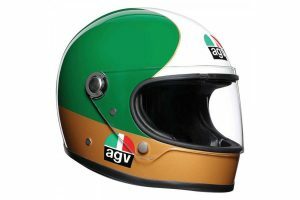 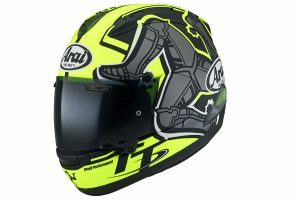 Special release Isle of Man edition helmet available for pre-order. 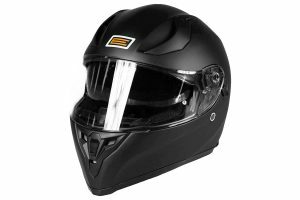 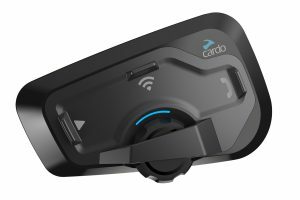 Affordable entry-level helmet now available across the country. 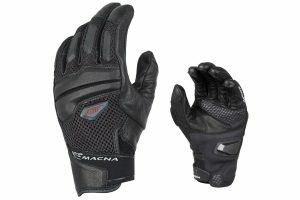 Short-cuff and lightweight glove perfect for summer riding. 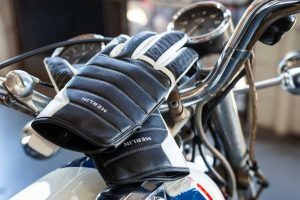 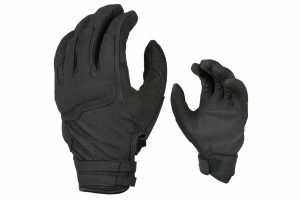 Lightweight summer motorcycle glove offers protection and comfort. 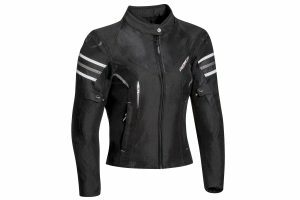 Summer motorcycle jacket available in male and female options. 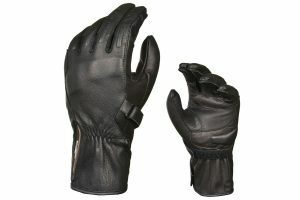 Summer ladies motorcycle glove now available nationwide. 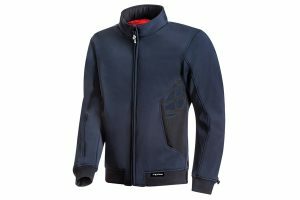 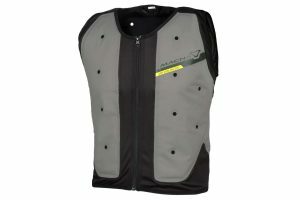 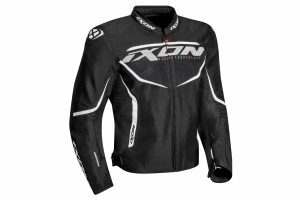 Casually styled motorcycle jacket offers superior protection and comfort. 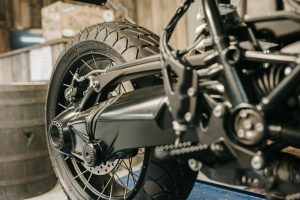 Custom motorcycle inspired scrambler tyre lands in Australia. 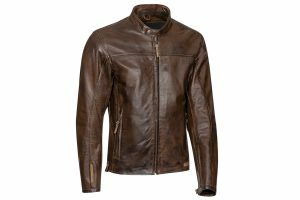 Classic-styled leather motorcycle jacket available in mens and ladies options. 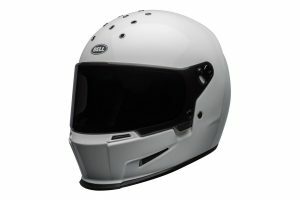 Solution for beating the summer heat while motorcycle riding. 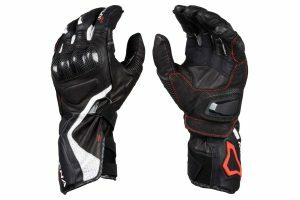 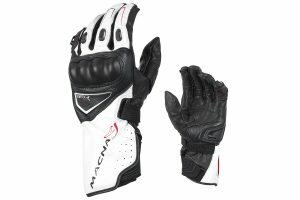 Sportsbike-ready glove offers comfort and protection features. 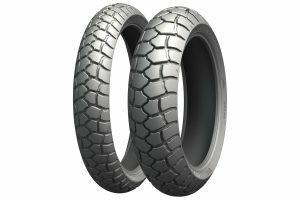 Newly launched adventure tyre boasts road and off-road qualities. 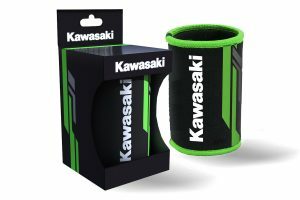 Official merchandise for supporters of Kawasaki. 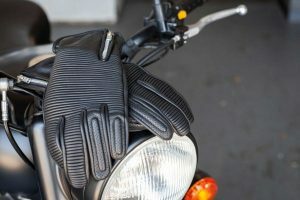 Minimal and flexible glove ready for summer riding. 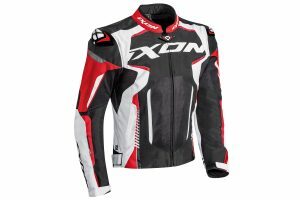 Three-season women's motorcycle jacket now available. 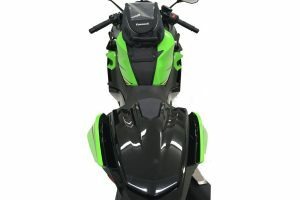 Accessory kit featuring tank bag, seat cowl and tank pad. 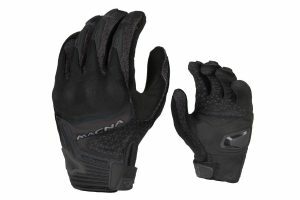 Affordable track-ready glove designed for all-day comfort. 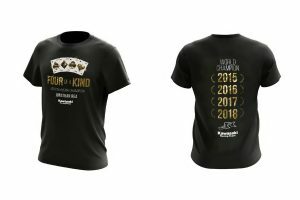 Four of a Kind t-shirt now available across the country. 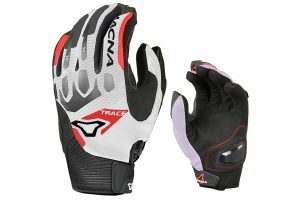 Minimalistic glove perfect for summertime riding. 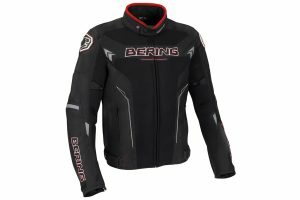 Feature-packed all-weather motorcycle jacket now available. 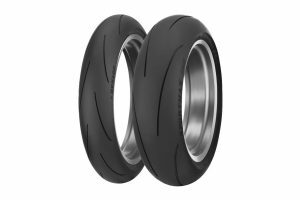 Street friendly and track ready tyre now available nationwide. 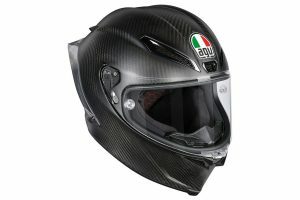 Legend series open-face helmet now available in Australia. 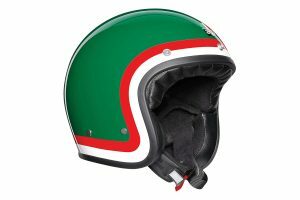 Retro-styled motorcycle helmet launches in Australia. 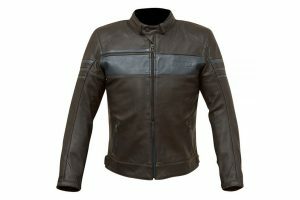 Summer motorcycle jacket now available for the warmer months.